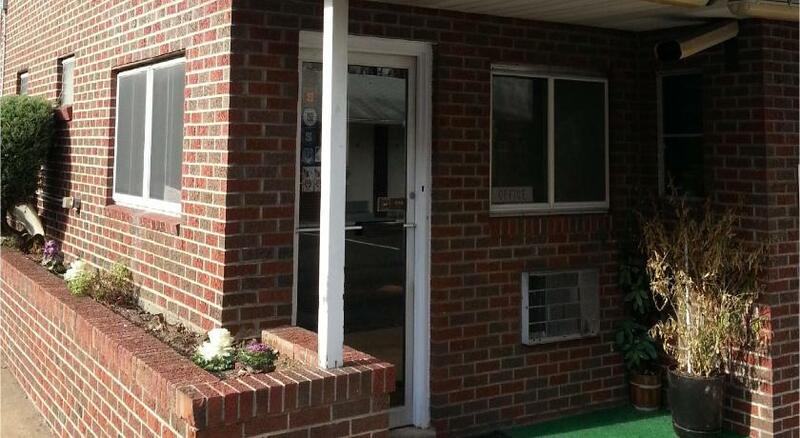 This Avenel, New Jersey motel is located 18 minutes' drive from Rutgers University. Free Wi-Fi access is available.Each simply furnished room at Hollywood Motel features a cable TV and air conditioning. There is also a refrigerator. The motel has a 24-hour front desk and a microwave in the lobby. Other facilities offered include luggage storage.Jose Tejas serves Mexican cuisine and is 3 minutes' drive from the Avenel Hollywood Motel.Newark International Airport is 15 km away from the motel.